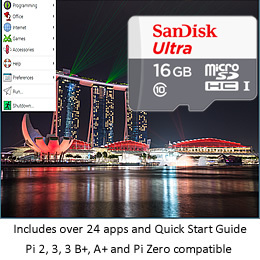 Steps for changing the default operating system on your Raspberry Pi SD card. How to: Change Raspbian OS to you local time zone. Steps for changing the Raspberry Pi over-under scan in the Rasbpian OS. Most Pi OS' configure the IP address dynamically. How to change to static. Configure Raspbian to boot to either the Desktop or the Command Line Terminal. Sometimes you just don't need a monitor, keyboard or mouse. 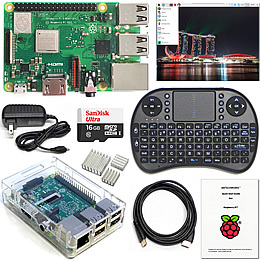 Run your Pi "Headless"! Create your own operating system image to an SD card.